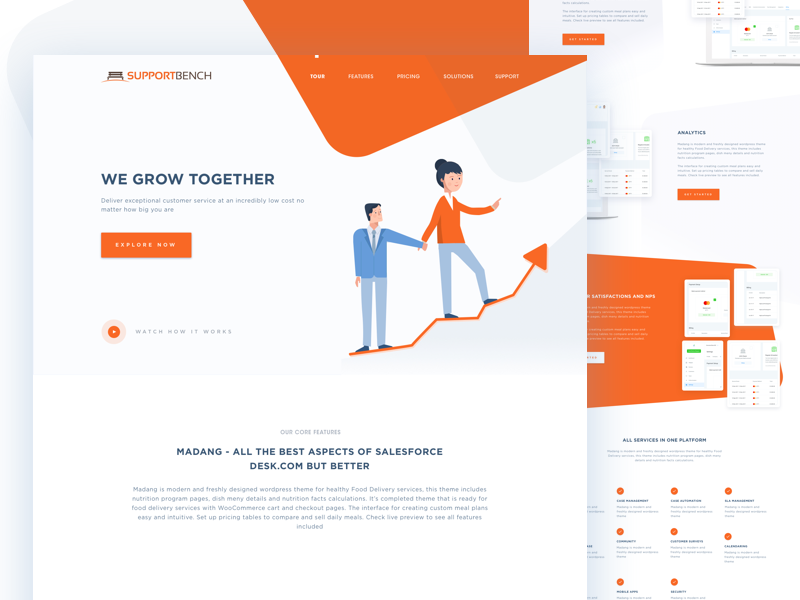 I am working on redesigning Supportbench website ( Recent Client ), and here is a page I am sharing with you. Using dummy text/data for now as it’s WIP. Some credit goes to @Balkan Brothers for some screenshot and inspirations….. I hope you will like this shot 🙂 and more shot coming soon. 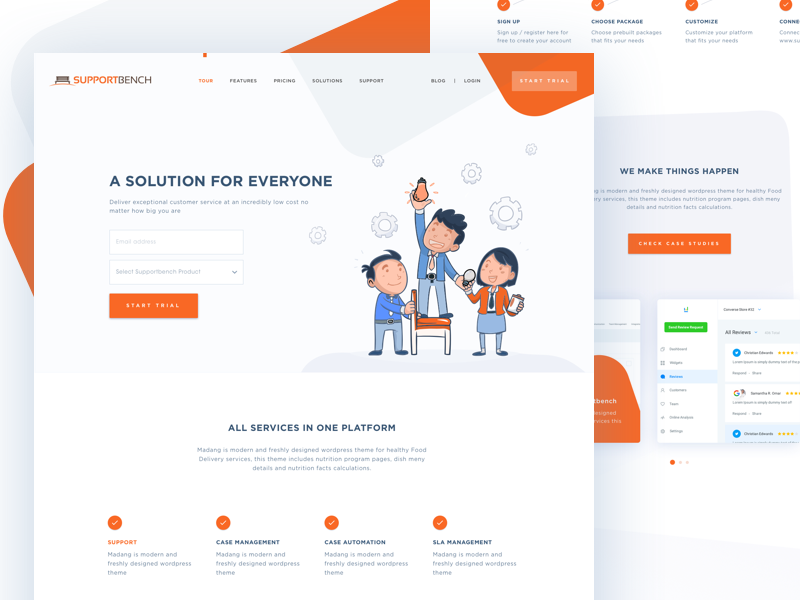 illustrations: illustrations are premium here with many customizations. Used for client requirements purpose.